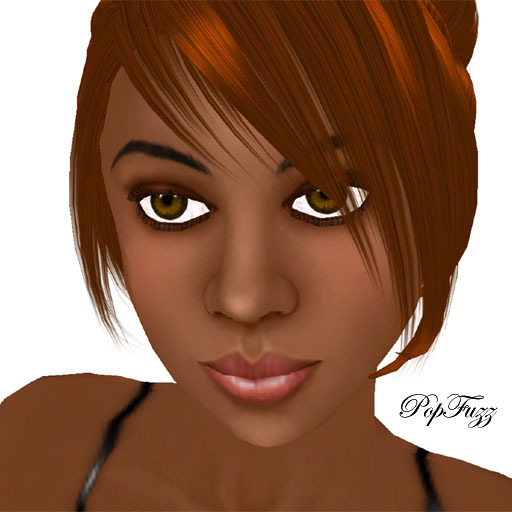 As a designer in Second Life I spent most of my days wearing my unfinished clothing. I rarely get a chance to wear anything else. But I love SL fashion, I adore the cute outfits the others make. I enjoy seeing the creations others make. I like to spend time browsing others stores to see the cool things they have made. Its not just the creations that inspire me but the creativity of other designers that do. I enjoy seeing the art that others make. I like to see how someone spent hours perfecting a seam, or how people grow over time. I like to see what others are making so I can try to find a space in the sl fashion world that I ca call my own. To try to create something different then the lovely things I see cause they are already there to admire. So today I was with a friend discussing her new release while I was recoloring mine (I like to spend time with friends discussing how to make each others work better) SL was being buggy and half my textures were not loading so I had to clear my cache and relog so I could find the rest of the textures I uploaded yesterday to finish my recoloring. When I signed on again my friend wet AFK and I sat there slowly waiting for my inventory to load. I don’t know about you but I find waiting for my inventory to reload very boring. So I took my time waiting and started playing with some of the items in my inventory, first I tried wearing a crazy tree AV a friend had sent me recently. OMG did I look Fugly under all those prims. So I sat their in my weird shape naked waiting for my inventory to load, finally I saw my normal shape and oufit folder appear so I put it on. I sat there looking at myself realizing I had been wearing this look on and off for over 2 months. The look I always return to when I have to restore my normal shape. Thats when I decided to start playing with some of the outfits I recently acquired. I tried on many cute things and some kinda not so nice garments and then I happened upon and outfit that I really liked and it went so well with some hair I just put that I had only tried for a few minutes the other day. Before you know it I had a whole look that I loved. I thought to myself I just wish I could wear this look a little longer cause soon my inventory would load and I would be back to some half finished PopFuzz outfit, changing its color every few minutes and thats when the light bulb turned on above my head. I decided I will blog this look and occasional blog some of my other favorite fashions so that a piece of me can always be around wearing these things I love. Outfit – Sweater Tunic – red by OH! WHAT A NEAT… BOUTIQUE. 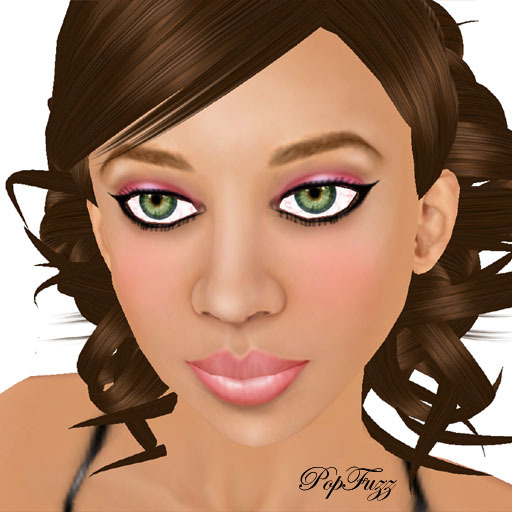 Hair – Claire’s Divinity HAIR black by ..Marlys..
You are currently browsing the archives for the Poppy Loves Fashion category.